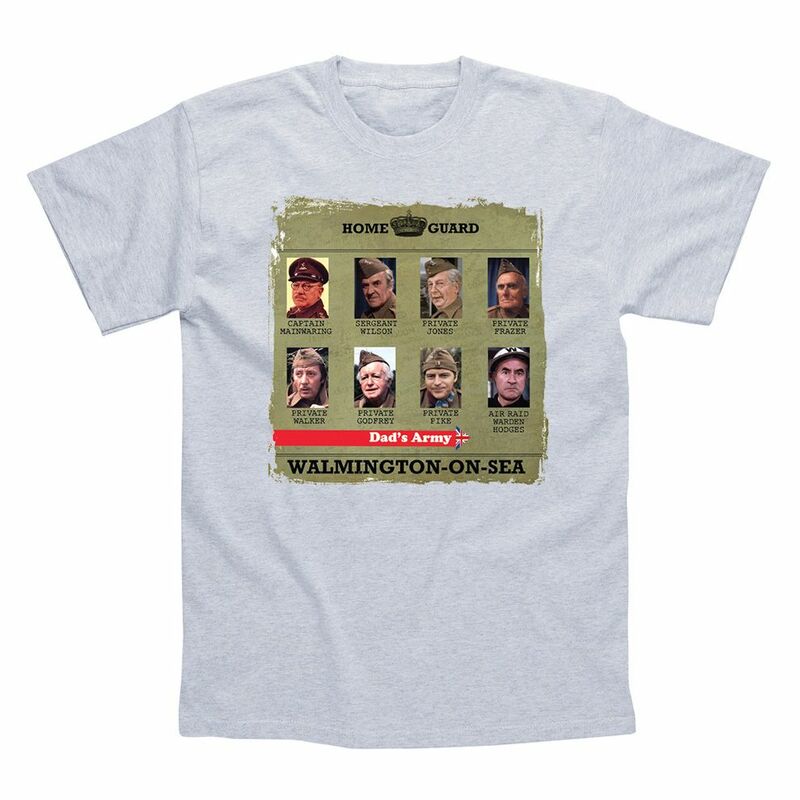 The perfect tribute to this hugely popular sitcom, the Dads Army Home Guard t-shirt features photos of 8 of the most famous characters from Walmington-On-Sea. This official t-shirt is comfortable thanks to the round neck, short sleeves and 100% cotton material. It washes really well and the quality is fantastic. 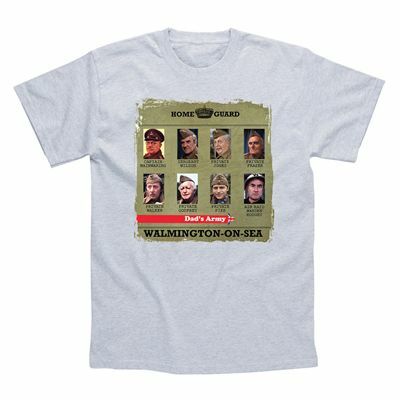 for submitting product review about Dads Army Home Guard T-Shirt.